I could not resist this opportunity to write about one of my all-time favorite songs, when science has so graciously given substance to one of its central metaphors. In this case, that poet, and dreamer, was Pat Monahan of the rock band “Train”. As it turn out, “Drops of Jupiter” can in fact be diamonds…. 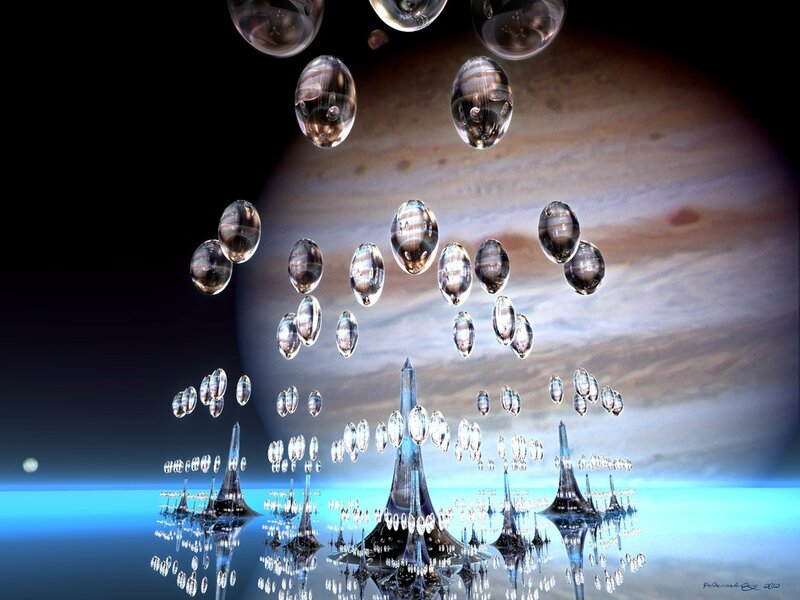 ….in the dense atmospheres of planets like Jupiter and Saturn, whose massive size generates enormous amounts of gravity, crazy amounts of pressure and heat can squeeze carbon in mid-air — and make it rain diamonds. The diamonds start out as methane gas. Powerful lightning storms on the two huge gas giants then zap it into carbon soot. And the graphite keeps falling. When it reaches the deep atmosphere of Saturn, for example — around 3,700 miles down — the immense pressure squeezes the carbon into diamonds, which float in seas of liquid methane and hydrogen. Can you imagine no love, pride, deep-fried chicken? Can you imagine no first dance, freeze dried romance, five-hour phone conversation? And tell me, did you sail across the sun? And did you fall for a shooting star, fall for a shooting star? And now you’re lonely looking for yourself out there. The song is about a someone whose significant other has returned from an extensive spiritual retreat and who has been transformed by their experience. And that someone is simultaneously 1) in awe of what their lover has experienced, 2) afraid that their lover has transcended them and will no longer find them sufficiently interesting, and 3) wanting to remind their lover that life on earth is in part made up of simple, earthly pleasures. So much of the transcendent, inspiring imagery found in the lyrics is so reminiscent of shamanic (trance) journeys that I have experienced myself, or heard reported to me from those whose journeys I have facilitated. 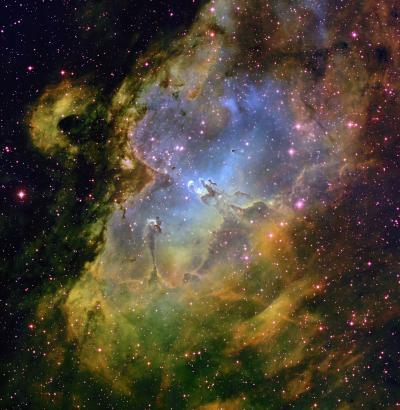 I have danced upon the Moon, been dissolved and transformed by the heat of the Sun, traveled to distant planets, explored the wonders of the Eagle Nebula, and experienced the birth pangs of the Big Bang itself. That someone wonders, did their lover find a purer partner, one who does not carry persistent wounds from their childhood that continue to affect and limit them? And that someone questions their lover – as blissful as the spiritual search might be, is it not lonely in the disembodied ethers? Do you not miss the human connection that is so much a part of the human condition? It is a song of tension, between the empathetic awe for what their lover has experienced, the recognition of their transformation, the fear of no longer being enough, and the realization that part of the spiritual experience is inhabiting a human body.